Ocean Protection Council’s recent report provides its sister agency with updated science and new projections. FORT BRAGG — Members of the California Coastal Commission were given an information presentation on the agency’s sea level rise guidance policy, Sept. 12. The presentation, provided at the Coastal Commission’s September meetings in Fort Bragg, focused on updated science and sea level rise projections from the Ocean Protection Council. Kelsey Ducklow, a climate change analyst with the California Coastal Commission, updated the state agency the latest information surrounding sea level rise science and how the data could be used to facilitate climate action. The Ocean Protection Council’s Science Advisory Trust published a report, “Rising Seas in California – An Update on Sea Level Rise Science,” in April 2017. The report, which, according to Ducklow, provided a synthesis of the science” of rising oceans, discussed significant findings and projections about extreme sea level rise. “Antarctic ice shelf loss could have an outsized impact on sea level rise in California, compared to the global average, due to certain ocean circulation dynamics,” Ducklow said about the published report, adding the most populous state in the union could experience as much as 10-foot sea level rise by 2100. Ducklow said the information presented in various reports published by the Ocean Protection Council and others could help guide policy decisions and influence development, investment, permitting and planning. Most of the updates presented by Coastal Commission staff – both in its report to commissioners and the Sept. 12 presentation – focused on new references to best available science. Waiting for scientific certainty is neither a safe nor prudent option. Another emphasis of the updated guidance policy: evaluating three risk aversion scenarios for sea level rise (low, medium-high and extreme). Commissioner Sara Aminzadeh spoke of the need to pay attention to ultra high tide events and extreme weather events, which often trigger the need for sea walls or other similar structures. The Coastal Commission initially enacted its sea level guidance policy in 2015. 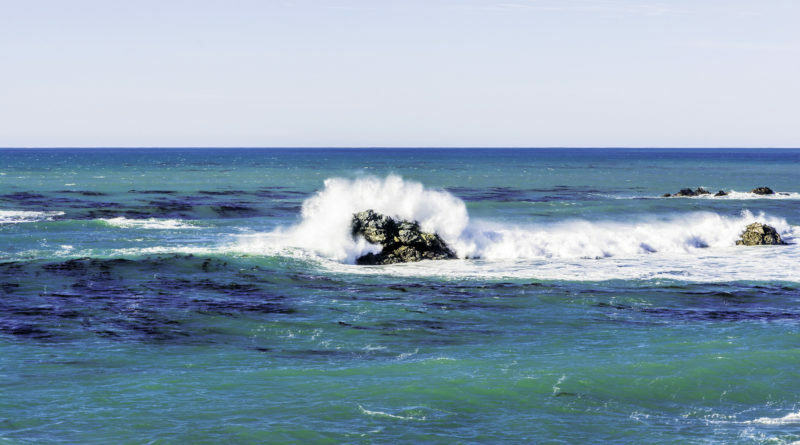 The guidance policy, which is regularly updated, gives the commission direction on how to address sea level rise within the California Coastal Act. Included within the policy document are guidance principles, current sea level rise science, adaptive strategies and consequences of rising oceans.